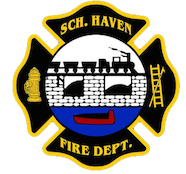 April 27, 2016 -At 01:57 the Schuylkill Haven Rapid Intervention Team was dispatched to 622 N. Second Street, Pottsville for a working structure fire. Squad 63-69 and Engine 63-12 (Sta. 2) arrived on scene and staged manpower on side A of the fire building. 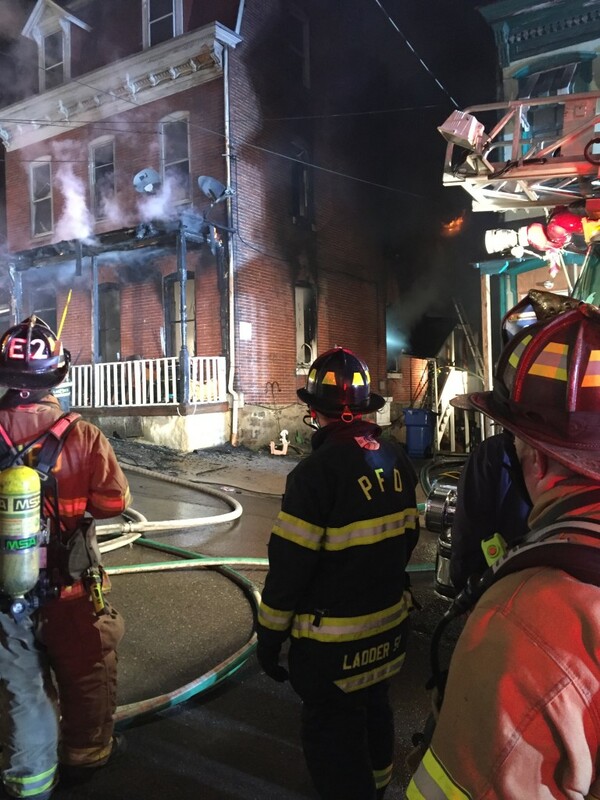 The RIT team was then utilized for manpower as conditions started to deteriorate — prompting Pottsville command to request a second alarm and RIT team to the scene. 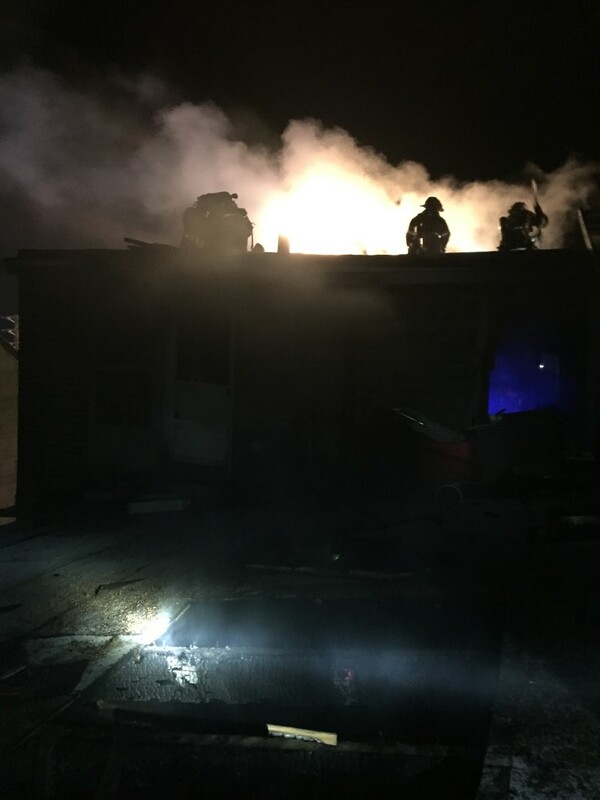 Crews assisted the Pottsville FD with roof ops, ventilation and overhaul of the building. The Squad and the Engine were on scene for approximately 2.5 hours. Chief 63-02 (Reed) had command of the Haven units.